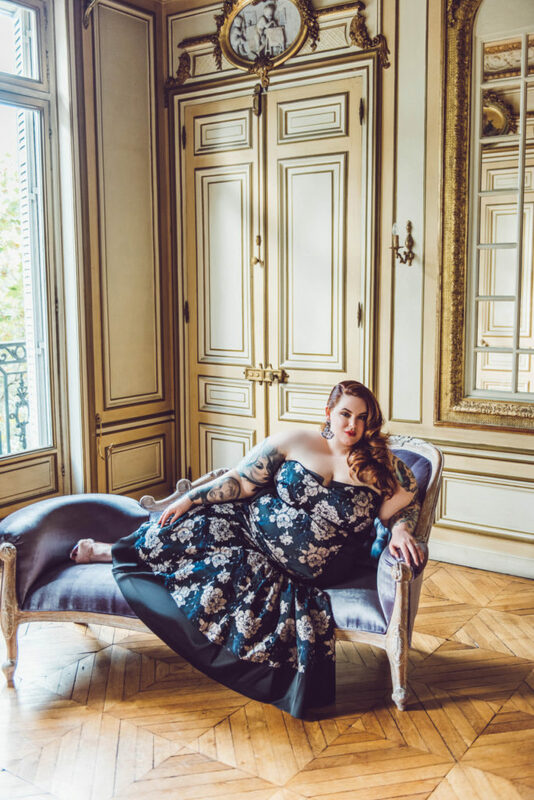 Plus size retailer Eloquii introduced The NOIR Collection, a black tie capsule collection featuring plus size model and social media influencer Tess Holliday. The 11-piece capsule collection is perfect for the holiday season. 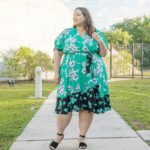 It includes dresses, as well as separates made with luxurious fabrics, elevated design and construction that has become synonymous with the Eloquii brand. 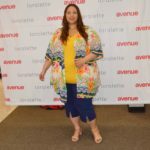 The price range of the items is a lot higher than anything that Eloquii has ever done before. 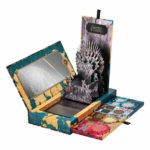 The prices range from $209 to $299 dollars. 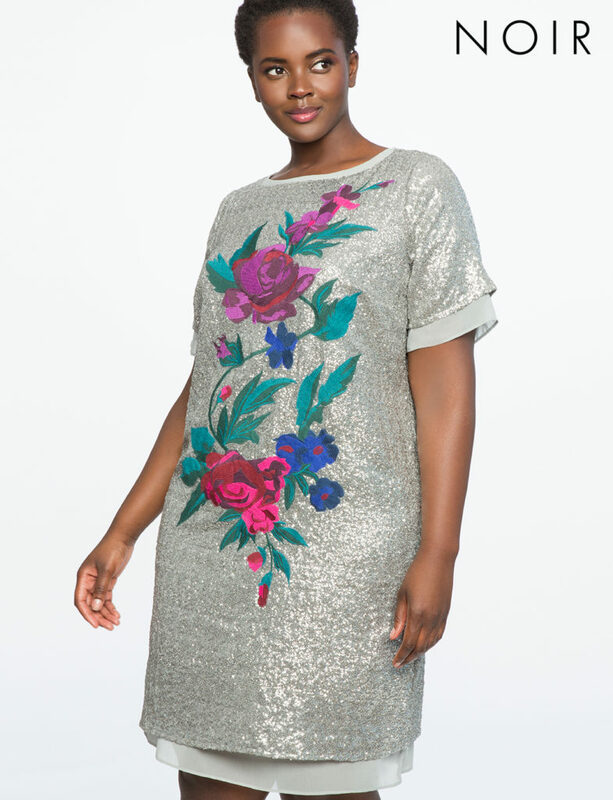 Eloquii said on their Instagram account about the collection that this is their “Most Luxe Collection ever, NOIR is pure evening decadence with sumptuous fabrics, intricate hand sewn embellishments, and exquisite tailored designs”. We love seeing Tess being featured on the lookbook, she looks amazing!